Oracle E-Business Suite (EBS) developed the e-Commerce Gateway to seamlessly integrate external applications using a file-based integration. The e-Commerce Gateway is a secure, flexible solution where data transactions can be sent and received in a number of file formats including flat file formats and XML. 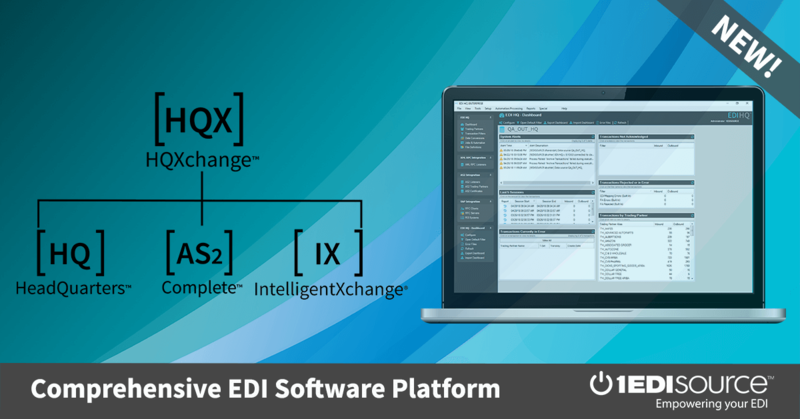 1 EDI Source utilizes Oracle’s proven E-Commerce Gateway to create tight integration between our EDI solution and E-Business Suite enabling transactions from your trading partners to be automatically translated and processed.